I love the social media driven National Food days. They give us something to look forward to. 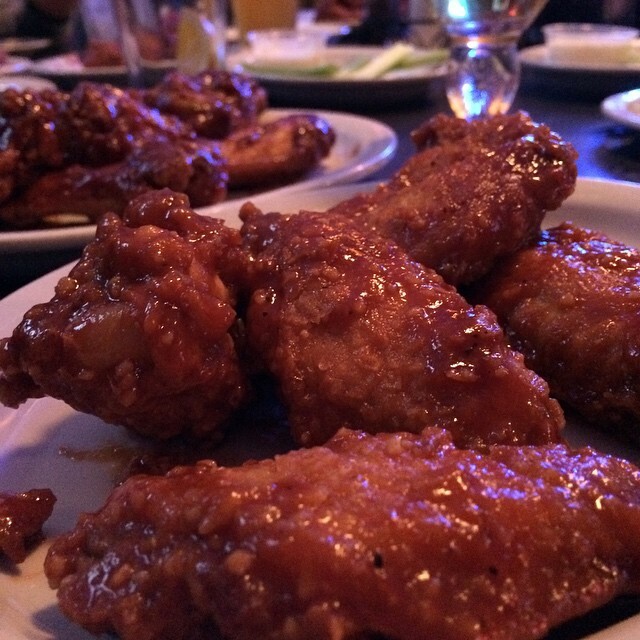 They encourage us to go out and grab something good to eat. I also just really like having a reason to try new places. For instance, today is #NationalHotDogDay. I’m not the biggest fan of hot dogs (more of a polish sausage guy) but I am always interested in experiencing something different. For years I’ve heard people rave about Superdawg in the Chicago area, so it being a “holiday” seemed as good an excuse as any to try it. 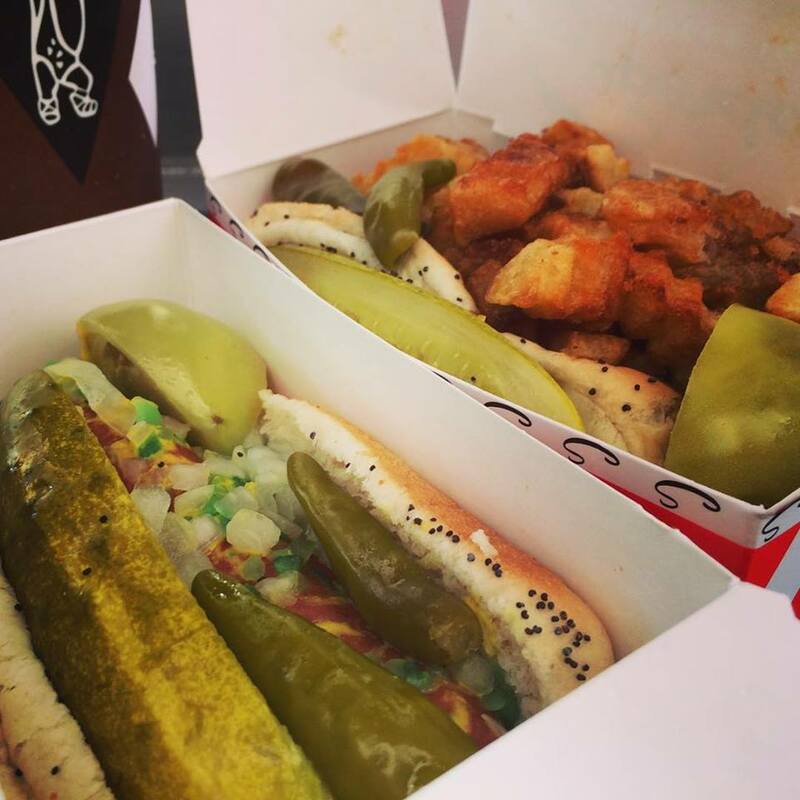 Let me tell you what…the hype is REAL at Superdawg. Who decides these “National Food Days”? According to Food Timeline, there are 4 different sources that plan the National Food Calendar. I know, right? Learn something new everyday. So rather than waiting to see what advertisers and social media surprises us with next, why not take a look at the calendar and plan ahead for what’s to come. These National Holidays aren’t always just for food either. When it hits 5 o’clock (somewhere) tomorrow, find the nearest watering hole and have some fun. Recommendation: Cesar’s Killer Margaritas on Broadway in Chicago. 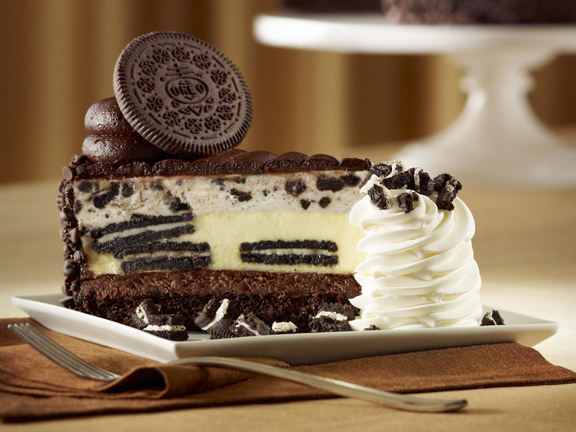 Apparently there’s a Cheesecake Festival in Chicago the next two days after this momentous holiday. 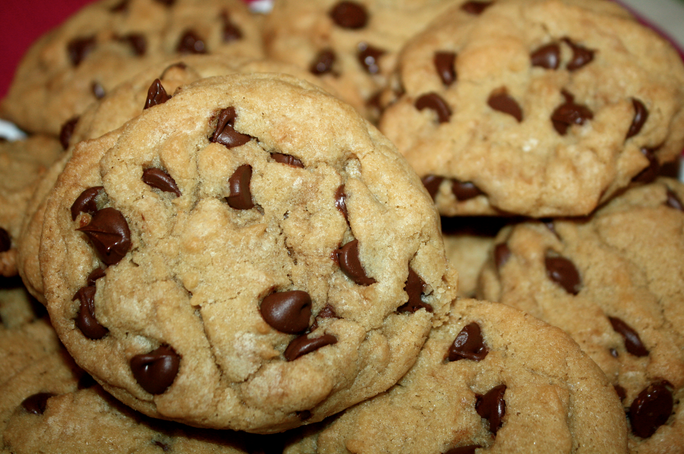 Recommendation: I have yet to find any that beat my mom’s cookies, but I recommend making your own. Recommendation: If you can find it, Kilo Kai is where it’s at. Don’t even need a chaser. 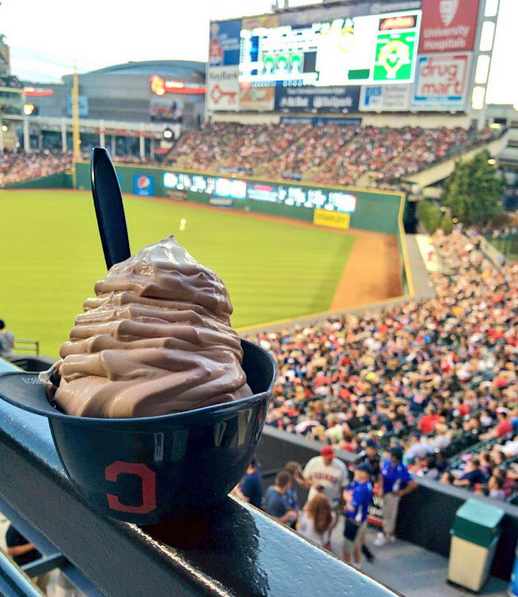 Recommendation: Your nearest ballpark…Soft-serve is best in a baseball helmet. If you love bacon, you know exactly where to find it. If you’re feeling adventurous, Little Caesar’s has a treat for you. Recommendation: Any Brazilian Steakhouse will do the trick. Texas de Brazil even has a bowl of thick bacon pieces in their salad bar to take care of you. Have your own recommendations? Let’s talk on Facebook or Twitter. Tx! Just wanted to tell you keedp up the great job!